Twitter is bulking up its tools to combat online hate and harassment. 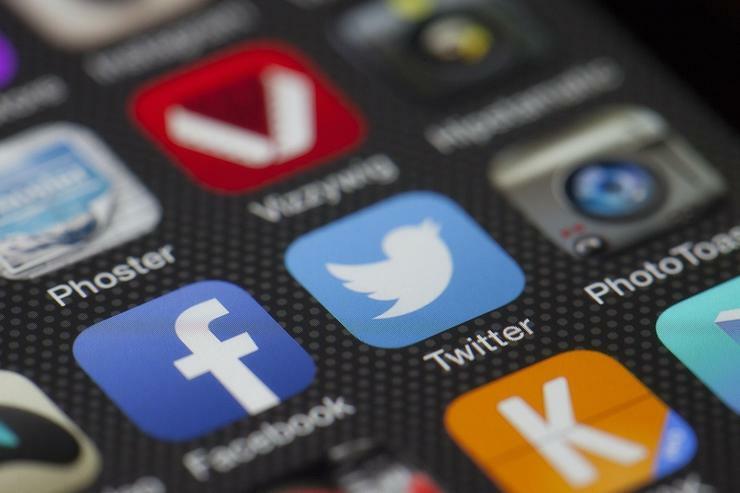 In recent months, critics have called out Twitter for not doing enough to stop online abuse. Now Twitter is fighting back against the growing impression that social the network is becoming far too vitriolic. First up: An expansion of Twitter’s mute tool that will be rolling out in the coming days. The new filtering will allow users greater control over what ends up in their notifications section by preventing specific keywords, phrases, and even flagged conversation threads from landing in their notifications. Prior to the update, muting only silenced specific users. That worked well enough until people started using multiple accounts to gang up and harass others. That meant victims of the abuse either had to endlessly block meaningless accounts or walk away from Twitter until the harassment died down. Notification filtering should provide at least give some relief from targeted harassment, but just as with the quality filters announced in August the new mute filters effectively puts the abused in a bubble. All that hate and bile will still be out there—the targets of that abuse just can’t see it. That’s where Twitter’s next tool comes in: the ability to more accurately report hateful speech. Rolling out Tuesday, Twitter’s options to report a tweet as abusive or harmful are now slightly (but critically) more expansive. Twitter added the ability to report a tweet for directing “hate against a race, religion, gender, or orientation.” Previously, and rather unbelievably, that option wasn’t available. Again, this tool will only go so far as some users must deal with an avalanche of hate from those who wish to silence them. Finally, Twitter is doing a little behind the scenes work to improve the way it enforces anti-abuse rules. “We’ve retrained all of our support teams on our policies... implemented an ongoing refresher program. We’ve also improved our internal tools and systems in order to deal more effectively with this conduct when it’s reported to us,” Twitter said in its blog post. The story behind the story: Twitter took a long time to offer more forceful tools to deal with hate and intolerance on its platform. That was likely due to the company’s longstanding ethos of being the “free speech wing of the free speech party”—a viewpoint that instills an understandable reluctance to silence others, yet can also create a blind spot when it comes to online harassment and abuse. Nevertheless, there are now some basic tools in place for those who need them.